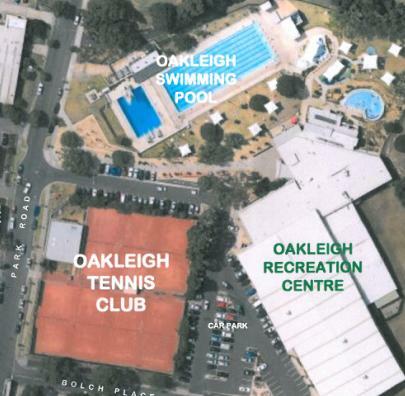 Oakleigh Tennis Club is one of Melbourne’s oldest clubs, having been established in 1879. 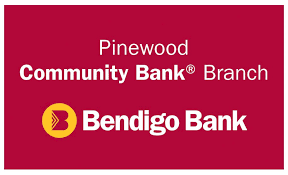 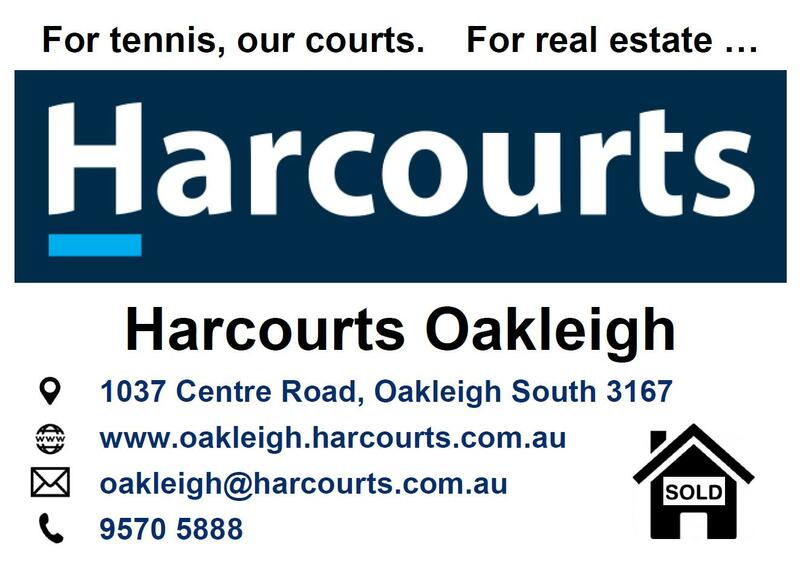 We are currently located at 2A Park Rd, Oakleigh 3166 (Melway Map 69 H6), next to the Oakleigh Recreation Centre / Swimming Pool complex, where we have 7 en-tout-cas courts (4 with lights). 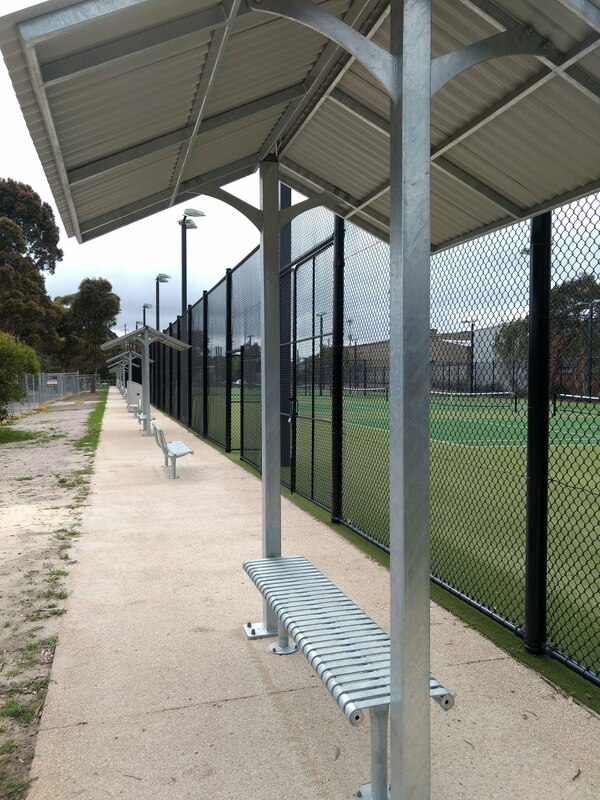 The current clubhouse phone number is 9568 3522. In early 2019, Oakleigh Tennis Club will be combining with North Oakleigh Tennis Club, and relocating to a brand new $1.8 million tennis facility with 8 LED-lit artificial grass courts, Tennis Australia’s on-line “Book-A-Court” system and sheltered spectator seating for each court. 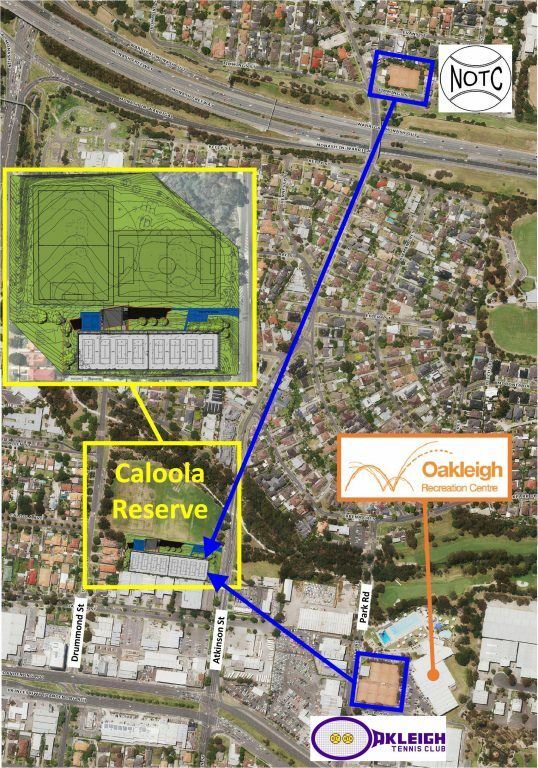 These courts are in the next street to the west (just 400 metres from our current location) at Caloola Reserve, 85 Atkinson Street, Oakleigh 3166 (between Atkinson and Drummond Streets). 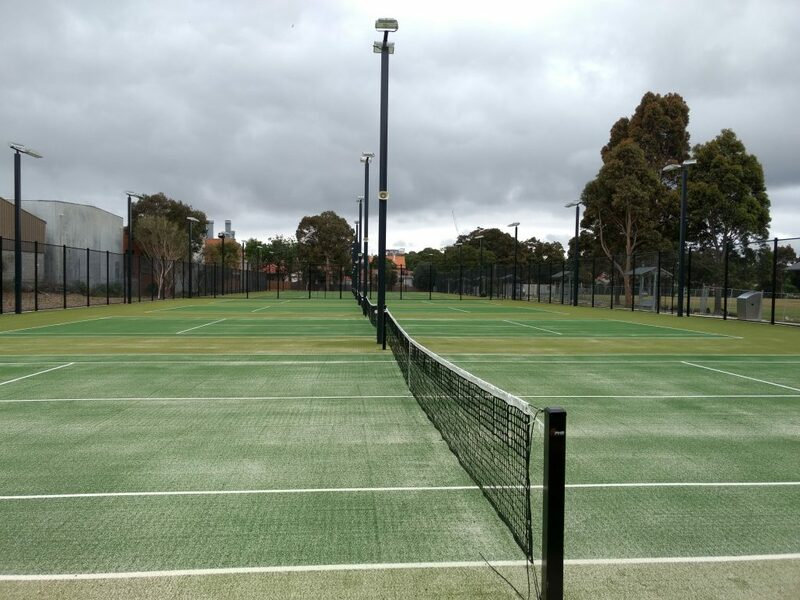 Later in 2019, construction will begin on a new $2.4 million pavilion / clubhouse and 2 Hot-Shots courts, which should be completed by mid-2020.